"It's what's inside that counts" is one of those sayings you hear too often, but it's true, especially for 19-year-old Ciera Swaringen. 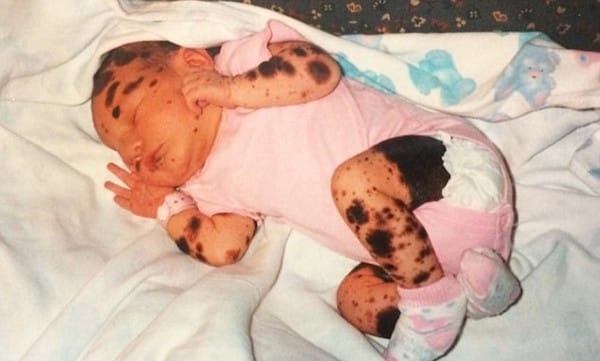 Ciera was born with a condition most people have never seen and probably couldn't pronounce. 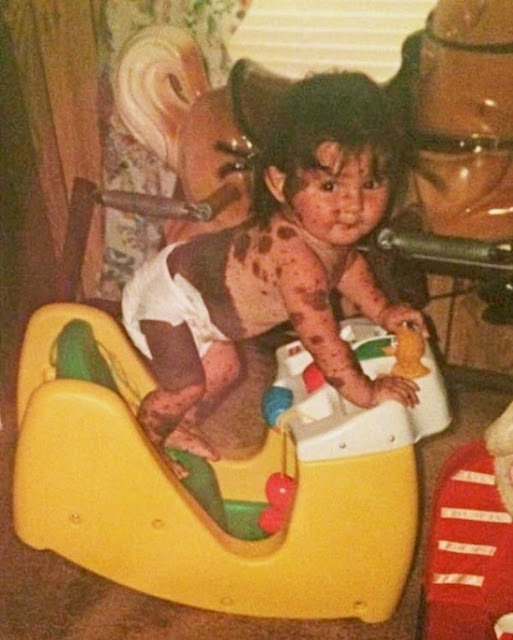 It's known in the medical community as Giant Congenital Melanocytic Nevus, which is a rare skin condition that causes one's skin to become covered in moles and birthmarks. The condition exists in various degrees of severity, and Ciera's marks are on the more difficult end of the spectrum. Needless to say, this is not one of those conditions one can hide easily. All through school, Ciera got a lot of negative attention for her appearance; it's so visible and so rare, people rarely understand that they can't "catch it". Kids can be cruel which only made life more difficult for her and her developing sense of self. “One day I remember being on the school bus and hearing a young boy laugh at me and call me a spotty dog. That really knocked my confidence. I was only young and it made me feel different to the other kids, like something was wrong with me," Ciera reflects upon her school days. Through all of the "sticks and stones", Ciera persevered with a firm belief in herself and parents who stayed positive through the stares and whispers.They used to wipe away her tears and say her birthmarks are "angel kisses" to soften the blow of being so different. Ciera worked through those hard days with her supportive parents and became a strong, young woman.